It’s time for another big celebration this week in The Dark Vault! 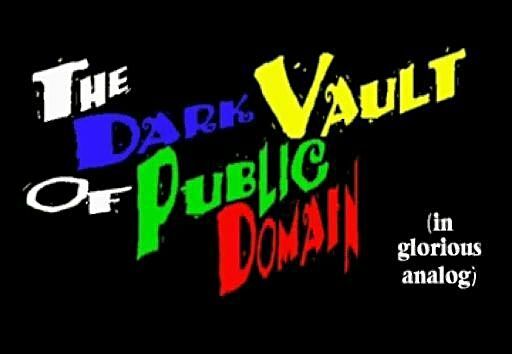 It was exactly 9 years ago this Thursday when episode one of THE DARK VAULT OF PUBLIC DOMAIN first hit the air. 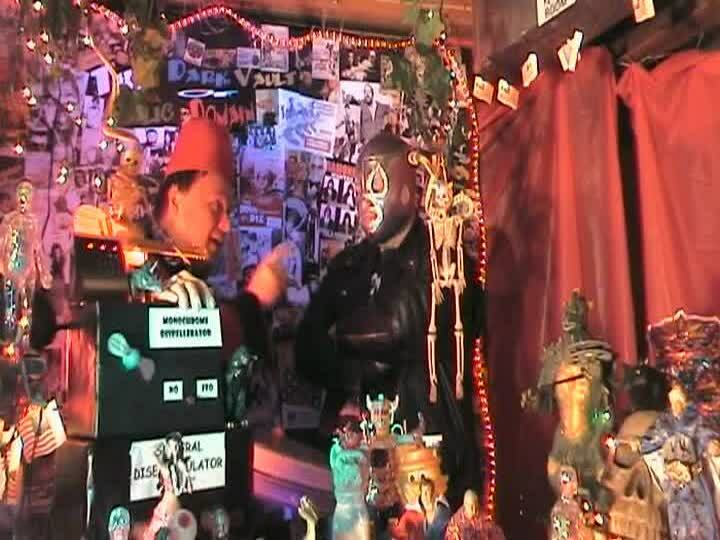 The date was Saturday, September 15, 2007, when the television airwaves in the Broome County, NY area were altered forever as long-time radio fixture UNCLE PETE made his TV debut along with clone sidekick El Vato and the feature presentation Abby. We’re moving into year number ten now, and we’re still on the air in the Binghamton area. 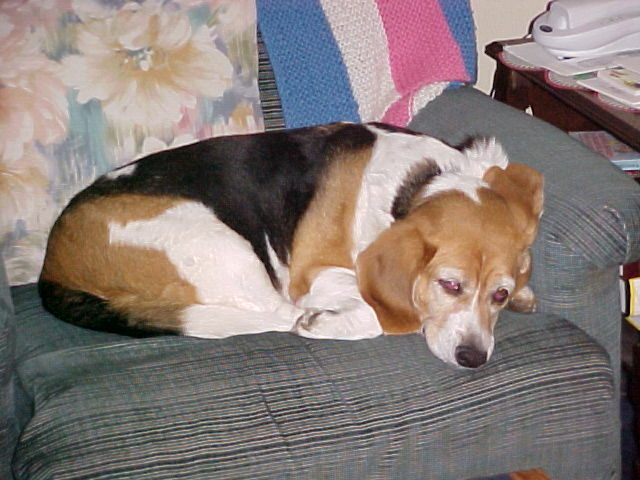 And we’re still on the air in the Atkinson, NH area (twice weekly). And we’re still on the air in the Montrose/Sayre, PA area and also in the Corning/Elmira/Hornell areas. And we also still have replays from midnight to 2AM and again from 2AM to 4AM. Over the years, we’ve also been on the air in all kinds of places across the USA too! On top of all that, we have the very popular DARK VAULT Fashion Line with shirts in two stunning styles (contact UNCLE PETE to get yours)! Something for everyone!!! This year we’ve not only been added to channel 99 in the Utica/Rome area but we are now streaming everywhere over Roku on the Beta Max TV channel. From a handful of supporters to literally (and I do mean literally) thousands of regular viewers. For the coming year we have several brand new episodes coming – some already done, some in the final production stages. Our viewing area will once again expand as we will finally be reaching the whole northern tier of New York State right up to the Canadian border. We are currently looking into expanding into the hard to crack downstate television broadcasting area. And there are still rumors of an expanded, international, interplanetary production system being developed for which to create brand new episodes. From our special holiday and Christmas traditional episodes to classic televisions spectaculars, to rarely seen and exclusive cult features and shorts, we continue to bring something for everyone to you TV screen each week. Thanks to all our supporters and viewers! Keep on watchin’! 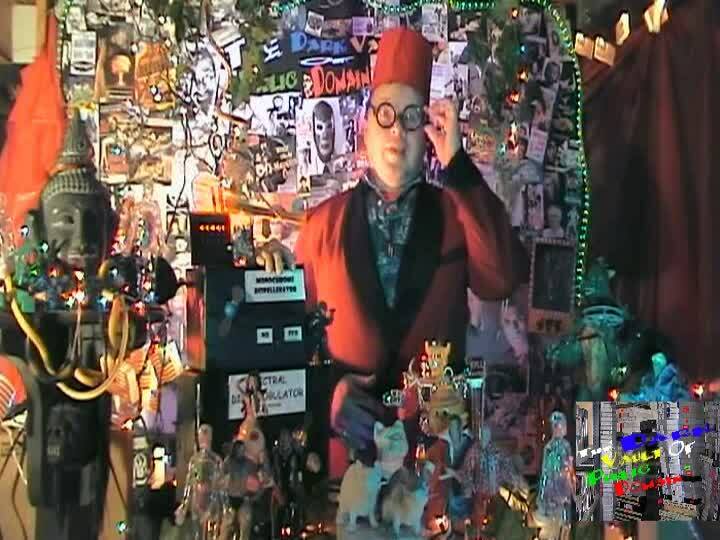 And, if you’d like to contact us with questions or favorite Dark Vault stories or anything contact us at unclepeteshow @gmail.com or darkvault.wordpress (with a .com at the end there). If you are interested in Dark Vault Shirts or getting us on the air in your area or anything, let us know. We may even read your comments on the air!!! We’ll try to keep your cathodes glowin’! So celebrate with UNCLE PETE, El Vato, and the whole gang and let your friends and strangers know about THE DARK VAULT OF PUBLIC DOMAIN – it’ll make the world a better place. ~ by UNCLE PETE on September 13, 2016.